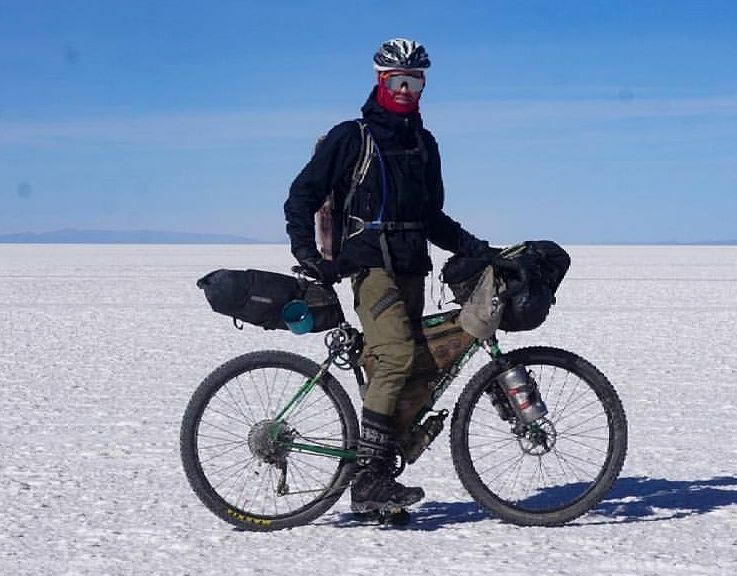 Jaryd will talk about his trip from about an hour with plenty of time after for Q&A regarding all things bike touring, bike packing, etc. If you are planning on attending, please bring (ideally) a cash donation for the Calgary Food Bank. Also, please leave a comment below indicating you are attending (need to know how many chairs we need).